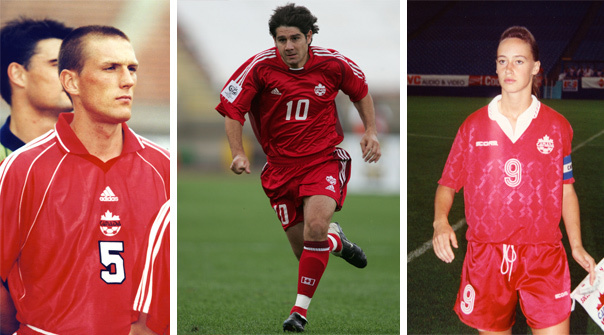 The Soccer Hall of Fame has announced its list of 2013 inductees: three Players, three Builders, a Pioneer, a Team of Distinction and an Organization of Distinction. Alex Fracasso. Alex has won a Derbystar Brillant TT soccer ball!